The Leutschentower is a nearby building that I regularly visit on my photo bike rides. 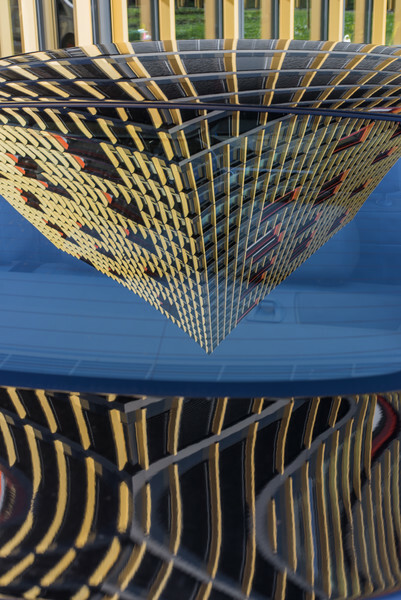 The colorful and patterned facade often creates attractive reflections and distortions on shiny cars. For example, the same building also gave rise to the carcolor composition 32.